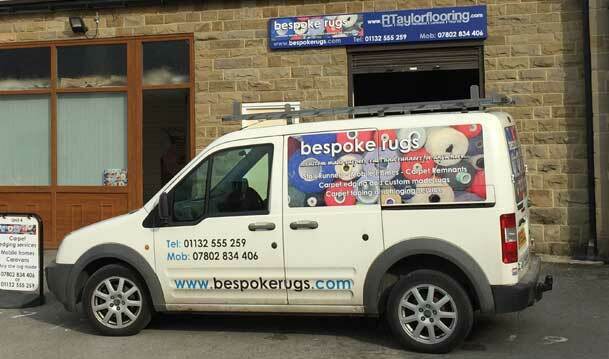 We are a small, friendly business specialising in custom made carpets, rugs and runners for the home, office and commercial installations such as public buildings, churches, meeting halls, and conference venues as well as theatre and TV sets. 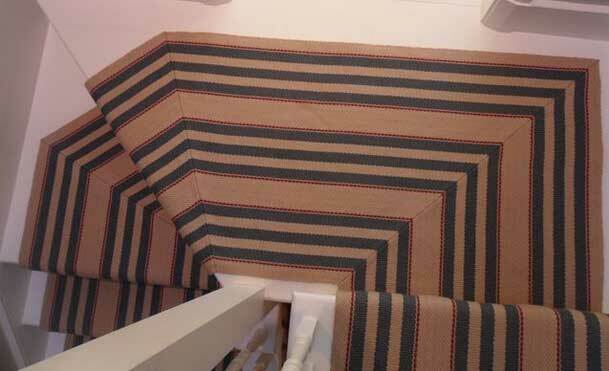 We also supply beautiful custom made stair runners for the home office and public buildings, as well as our very own ‘True-Fit’ removable carpets for motorhomes, caravans, boats, horseboxes and race trucks, etc. 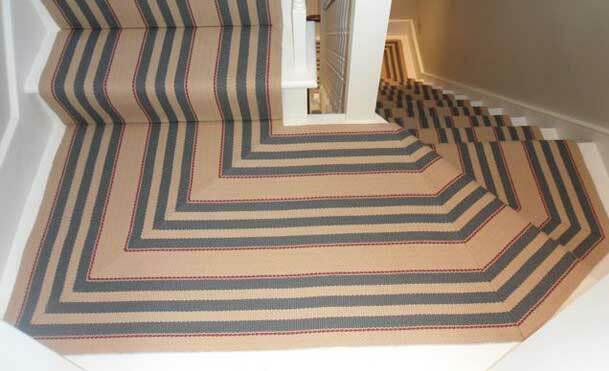 Modern or traditional, we offer all types of carpeting and our knowledge of floorcoverings and understanding of our customers’ needs is a real asset to our great service. 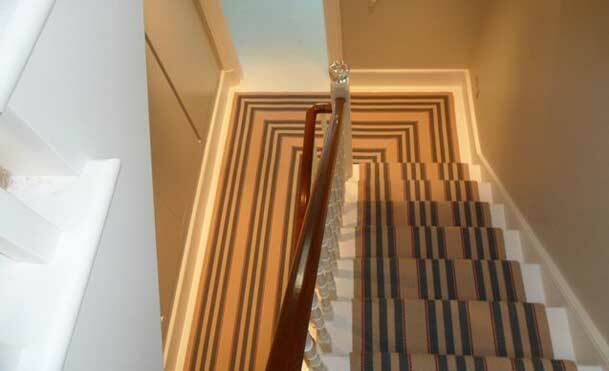 Our quality carpet edging service only uses the best quality wool yarn for a superb overlocked edging, commonly known as ‘carpet whipping’ or ‘carpet binding’. 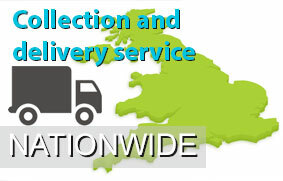 Our carpet service is available nationwide and we cater for both domestic and commercial customers and we welcome enquiries from carpet and furnishing retailers and offer a reliable, daily collection and delivery service in most UK locations with a fast turnaround. 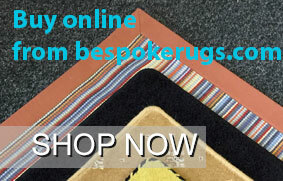 Bespoke rugs are very proud to offer an exclusive on site edging service with our custom made portable whipping machine for projects too large to transport. 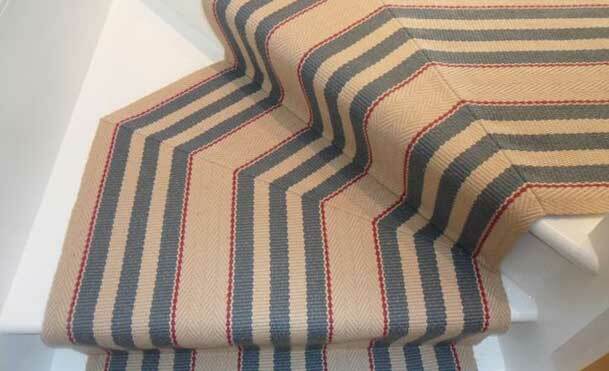 We also supply quality natural floorcoverings, including sisal, seagrass and jute with the option of beautiful woven, cloth and embroidered edgings to create truly unique rugs and runners.